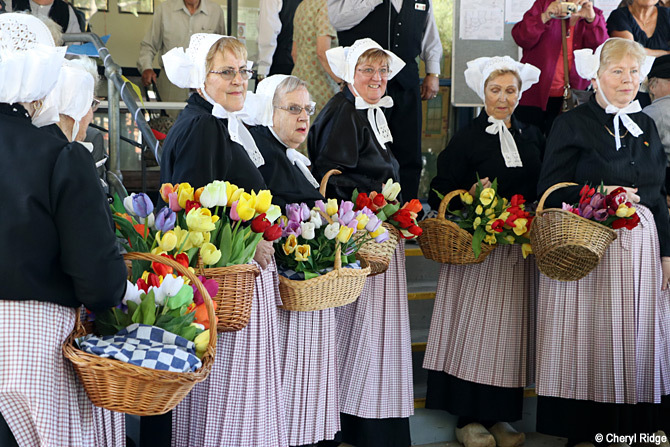 The Holland Festival was held in Melbourne each year for 40 years until 2014. 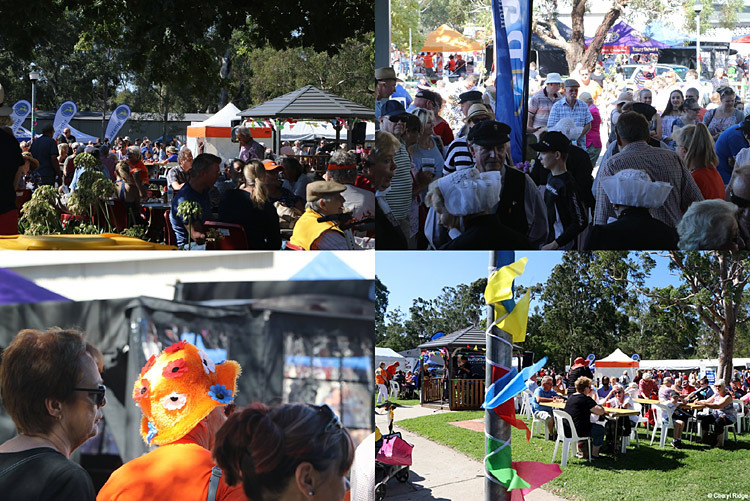 After a hiatus for three years, the Holland Festival was rejuvenated in 2017 by The Holland Festival Inc, a Not-For-Profit Organisation that is an initiative of the Rotary Club of Monash. The Festival was supported by a large number of volunteers from service organisation, Dutch clubs and the community. The net proceeds from the event benefited local charities and not for profit organisations, as well as Monash Health and community service projects of the Rotary Club of Monash. In particular a cash donation was made to the St John of God Berwick Hospital and an ECG Machine was funded for Casey Hospital. 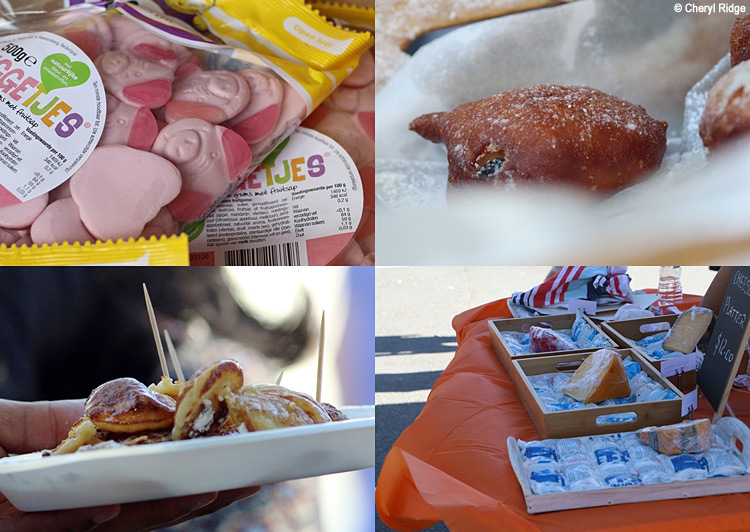 The festival provided the community to opportunity to learn, enjoy and live the Dutch culture, heritage and cuisine. The Gazelle Holland Festival is named after the major sponsor Royal Dutch Gazelle bicycles. In 2018, members of the Rotary Club of Berwick took over the Gazelle Holland Festival Inc and will be responsible for organising further Festivals. The Rotary Club of Monash is thrilled to have contributed to the rejuvenation of the festival. 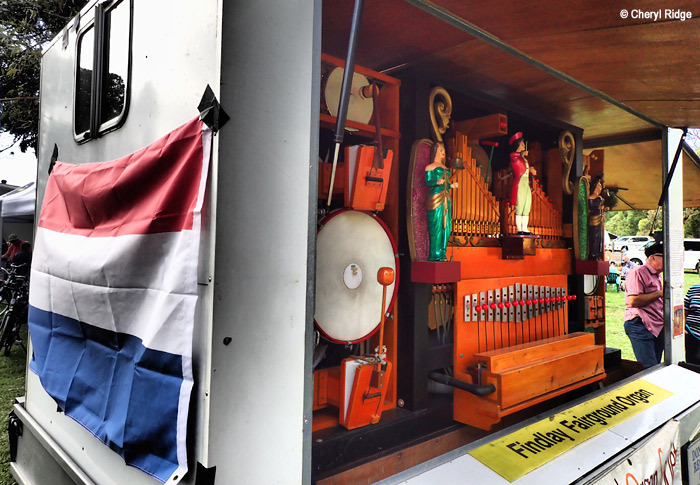 More information can be found at the Holland Festival website.